We love weddings! from macarons towers, wedding favours or even just some sneaky treats for whilst your getting ready. Flavour + Heart has all your macaron needs covered. Macarons are perfect for all events, be it baby shower, birthday, engagement, anniversary or any thing else in between. Get in touch to have some macaron magic at your next event. 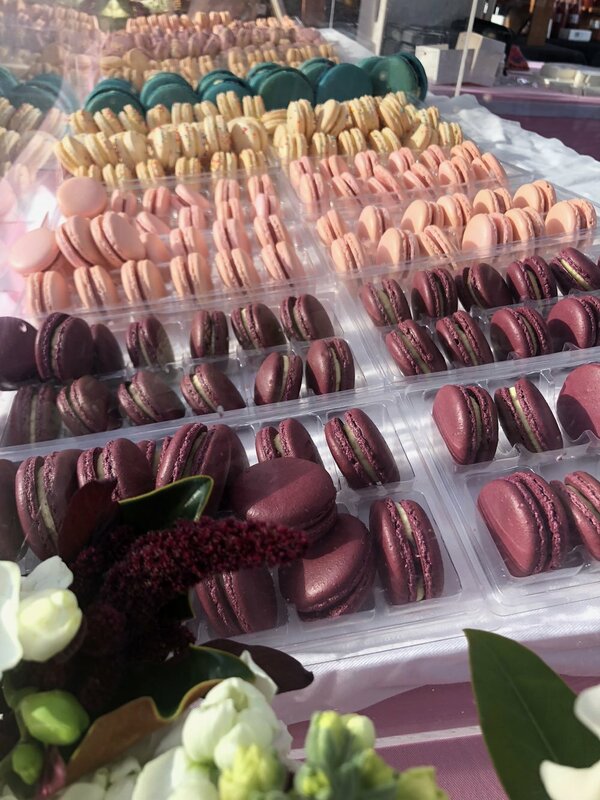 Flavour + Heart regularly attends local markets to sell macarons direct to the public. 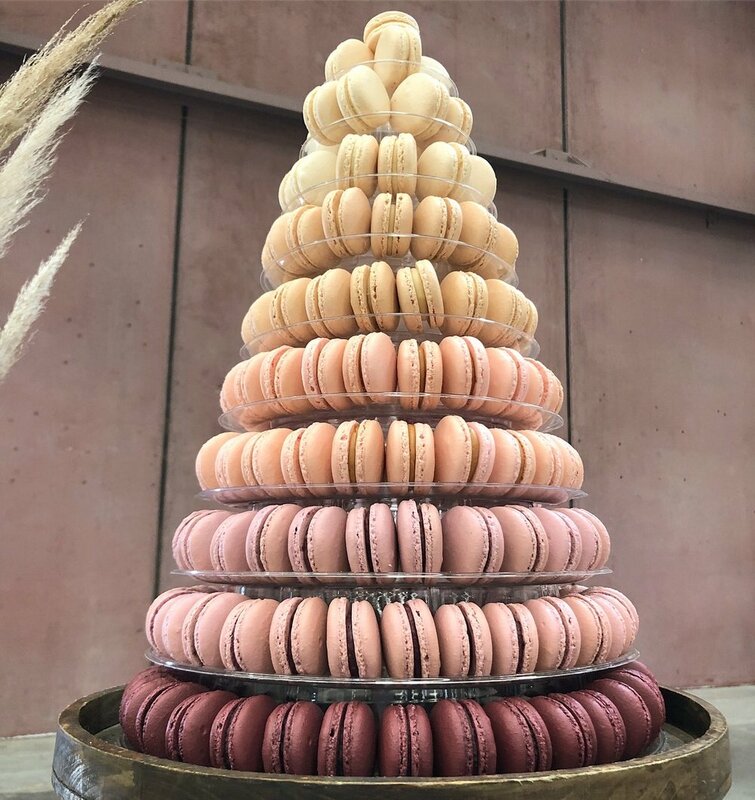 Click below to see our market schedule, so you can plan when to get you next macaron fix.